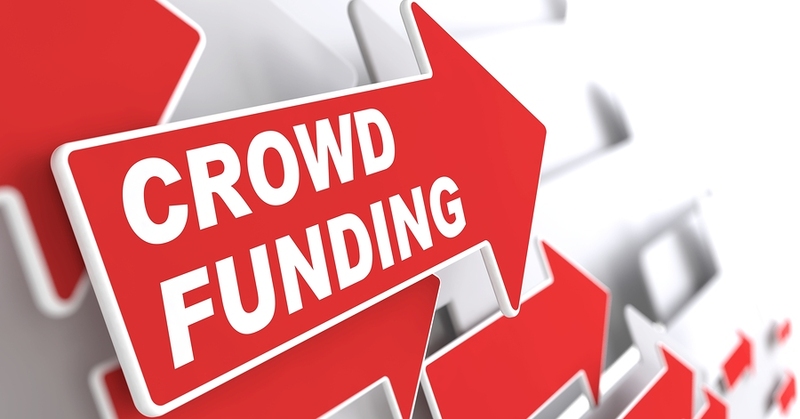 Are you running or planning to run a crowdfunding project on Kickstarter or IndieGoGo? We WILL NOT provide 1,000,000 followers or likes!! We WILL NOT BLAST your campaign to BOTS using "special" software!! 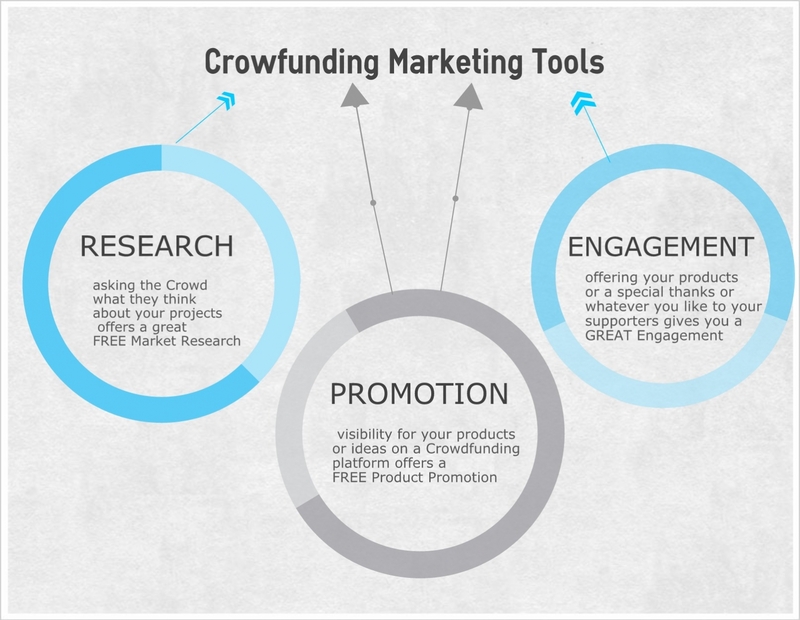 We WILL promote your crowdfunding campaign on our Social Media accounts that have been built over the last 36 months. Our followers number around 38,000+ twitter followers, 5000+ Facebook friends and 10200+ Facebook group members between the accounts we will promote your project on. These are crowdfunding enthusiasts, writers and industry professionals. Anyone who guarantees donations MUST be questioned! If that guarantee were true, they would be retired in the Bahamas. Your Projects will be promoted and shared on Twitter, Facebook, LinkedIn, Google+, and Pinterest as well. 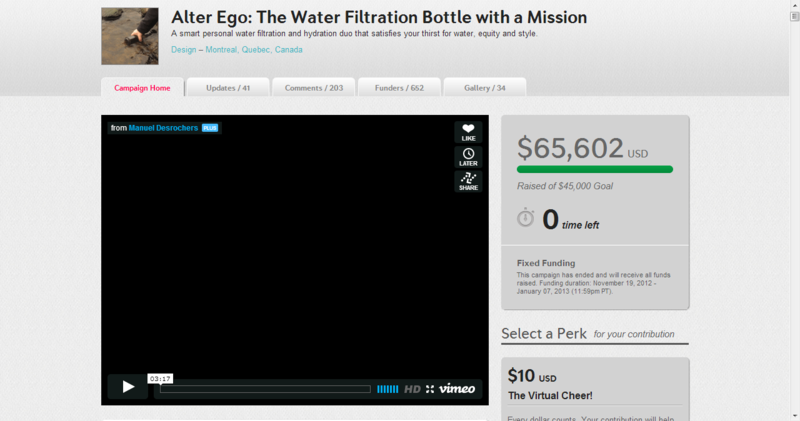 I will promote your Kickstarter or Indiegogo or other crowdfunding campaign is ranked 5 out of 5. Based on 45 user reviews.